“Die Oberweger” is a philosophy on life. It represents peace, space and openness, providing a playground, a place to relax, a corner to read in and rooms of your dreams. 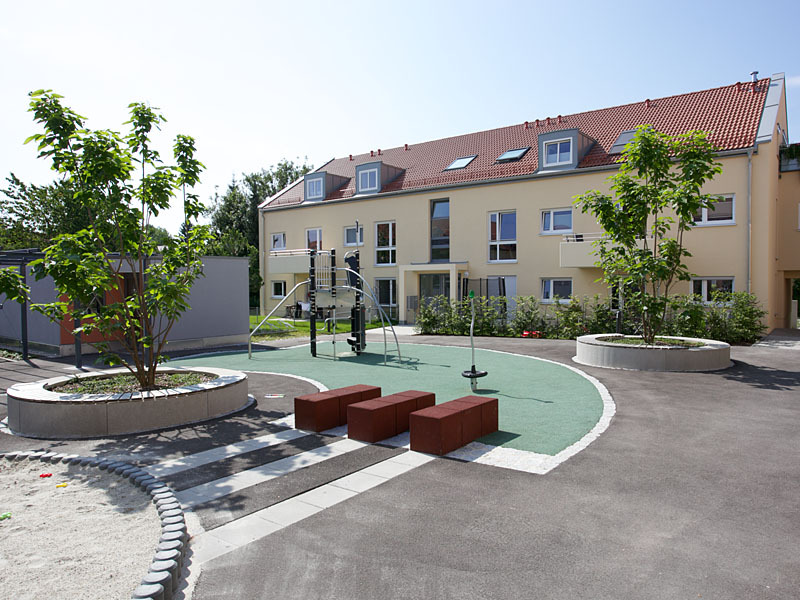 The condominiums in Oberweg, Taufkirchen aren’t just for sleeping in – they’re for living in! The view from above is all it takes to see that “Die Oberweger” enjoys plenty of space. Not just inside, but all around. That’s why we surround ourselves with beautiful open areas and well-tended gardens. This will enliven your mood each time you from the window – and it makes breakfast on the patio twice as fun! Inner values are more deeply appreciated when held within an appropriate exterior. It’s no different for architecture. 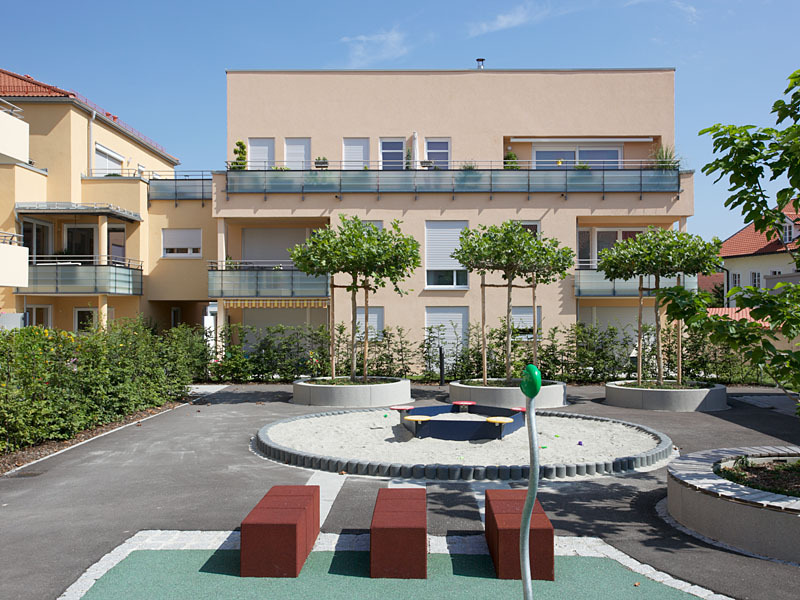 Each building in the “Die Oberweger” housing ensemble is draped in subtle colors, and the design is as pure and timeless as it is stately. This is all the result of variation: pavilion, gabled and mono-pitched roofs, alternating proportions and various color concepts make for a more friendly overall impression. 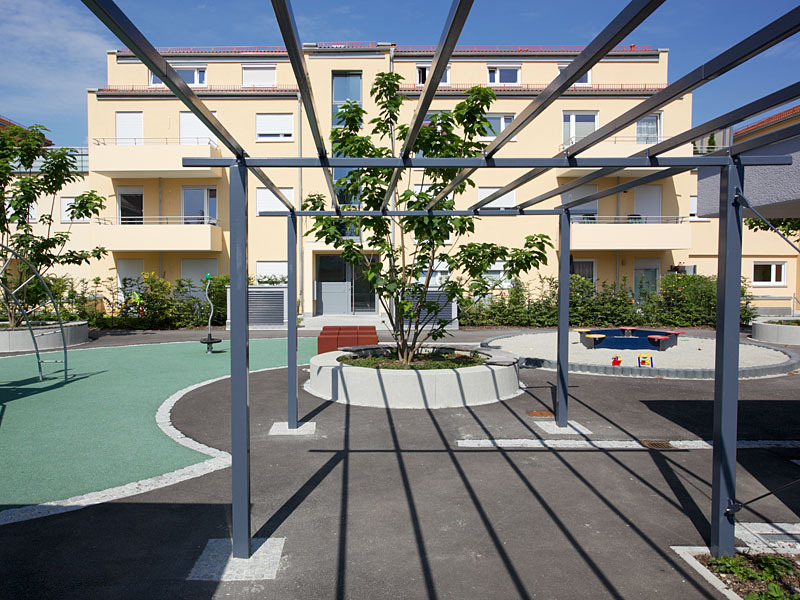 Green, peaceful, communicative: The buildings surround an inner courtyard that symbolizes the more relaxing moments in life, where you can chat with your neighbors and your kids can play away from the traffic. An idyll that you can enjoy just as much from your balcony, patio or rooftop patio. The lovely private gardens of “Die Oberweger” are like a miniature version of the recreational landscape surrounding Taufkirchen, and as relaxing as a walk through the Perlacher Forest – only closer. Palpable diversity between the Alps and downtown! Taufkirchen: where an unmatched environment of diversity forms a pleasant sense of community. Lean back and discover just how good it feels to have the privilege of living here. Right before the gates of Munich yet so close to the mountains and the most beautiful lakes in Bavaria. Taufkirchen has maintained the charm of a Bavarian village. With a maypole, church, inn and town square, the sense of tradition is strong. And the range of clubs and associations of all sorts – from soccer to horseback riding and community service – make one thing abundantly clear: in Taufkirchen, you will find a thriving social life in a strong community. 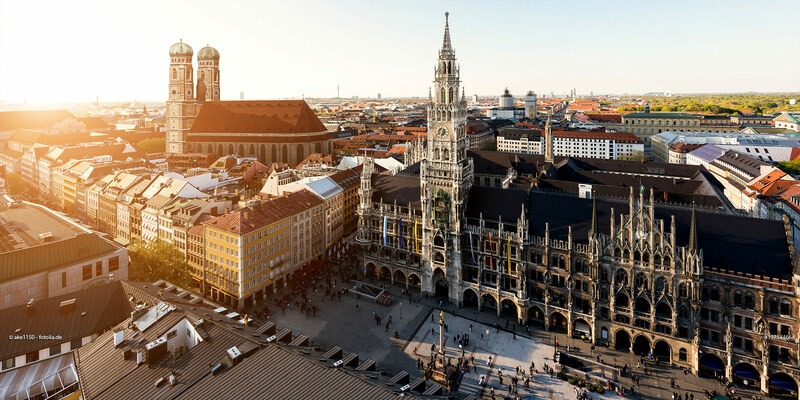 A place that’s not just fun to live in, but also to work in: more than 1,000 companies have offices in Taufkirchen and the neighboring communities of Unterhaching, Oberhaching, Ottobrunn, Brunnthal and Sauerlach. These companies open the door for future growth while still enabling us to maintain our values and deep-rooted sense of tradition. Let’s be honest, the most beautiful places in the world mean nothing if we can’t get there. At “Die Oberweger”, getting places is no problem thanks to the excellent connections. 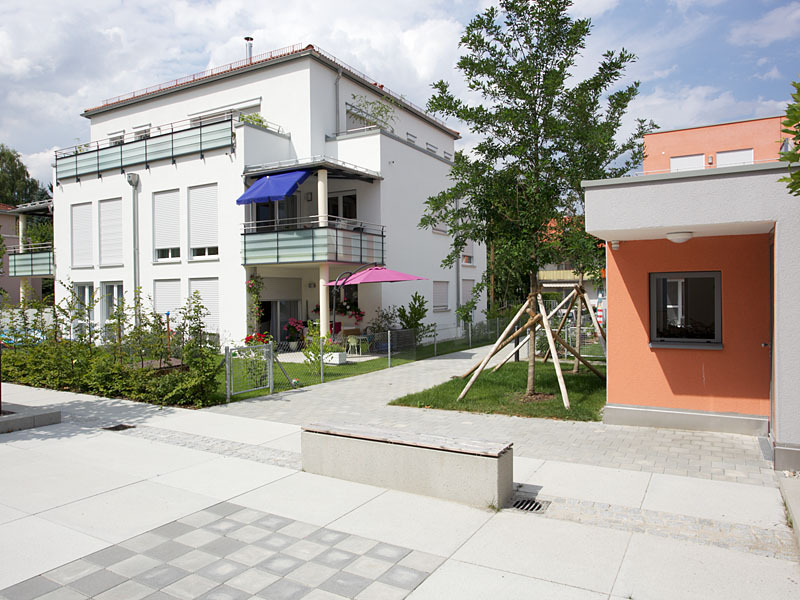 The bus stop is just 200 meters from the property, and the commuter train (to Holzkirchen and Munich) is just a five-minute walk away. Do you want to get out and see the world? No problem – it’s practically just around the corner. It doesn’t take long to reach the feeder roads towards Munich, Salzburg and the airport by car.